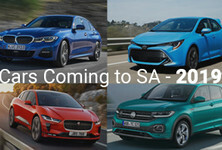 What if we told you that car collectors around the globe secretly scour the internet in search of bagging some of the rarest and most sought-after models that have ever been produced... in South Africa? 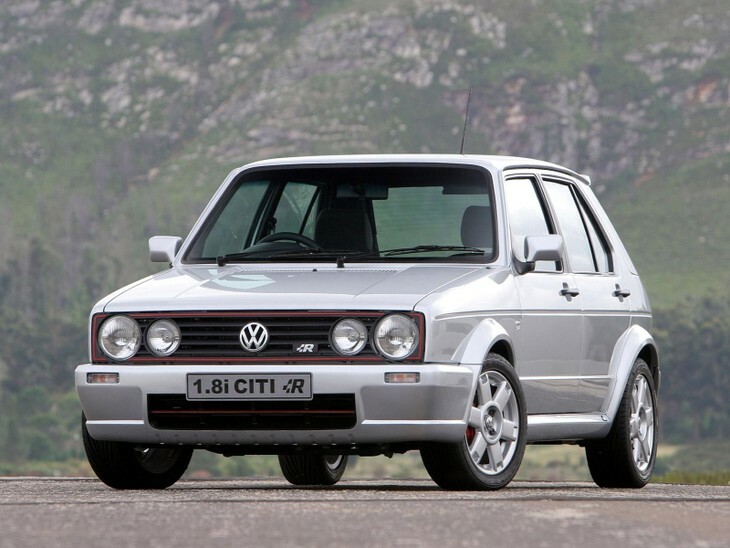 We all know the illustrious history of the Volkswagen CitiGolf and the many performance variants that came about during its 25-year tenure in South Africa – some of these included the original CitiGolf Sport, the red-hot 1.8-litre CTi and, in more recent times, the Citi R-Line. 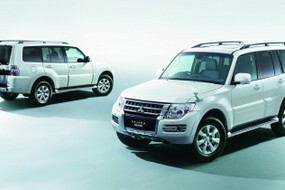 Like the CTi, the R-Line was powered by a 1.8-litre 8-valve engine, but with somewhat modernised and tweaked internals. It boasted performance-enhancing tricks such as a smoothed-out cylinder head and chip-tuned ECU, which resulted in a lumpy idle and rorty soundtrack. With a total power output of 90 kW and 162 Nm, the 900 kg Citi R-Line was no slouch in a straight line with a claimed 0-100 kph sprint time of 8.5 seconds. Furthermore, it looked the part with a chunky-yet-purposeful bodykit, a pin-striped grille and limited-edition alloy wheels rounding off the exterior treatment. Limited to only 375 units, the VW Citi R-Line is a rare machine that will only increase in value with age if kept in original condition. 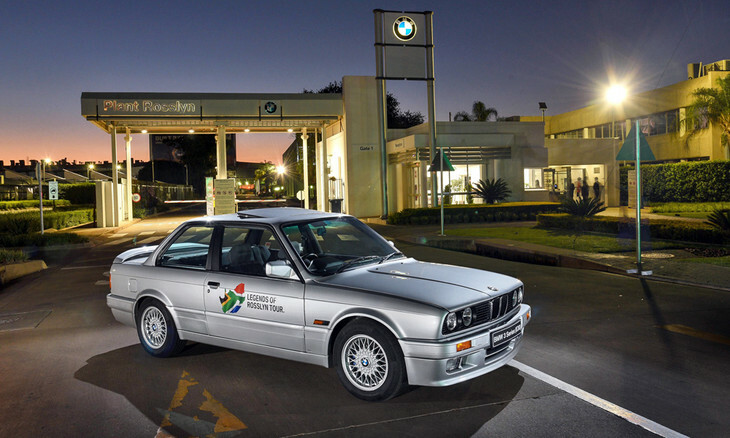 Released in 1990, the 325iS Evo 1 sported aluminium body panels, brakes and suspension from the M3, plus that bored-out 2.7-litre Alpina-fettled engine. 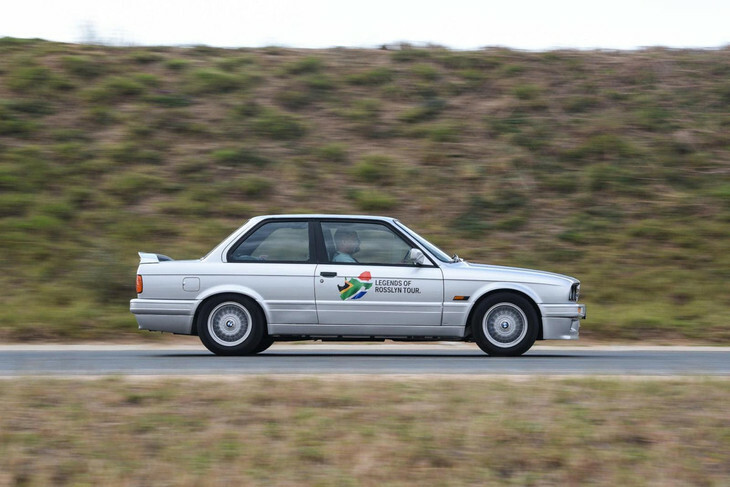 Initially offered in 145 kW-spec only it was later upgraded to stay competitive in the Group N Racing Series, where an extra 10 kW took its output to 155 kW (that derivative was known as the Evo 2). At the time, the 325iS was a lethal streetcar and its muscular M20 motor sent shrills down the spines of all that lined up against it – both at traffic lights and race tracks. Its 6-cylinder symphony is still regarded by many aficionados as one of the best-sounding free-revving BMW engines of all time. 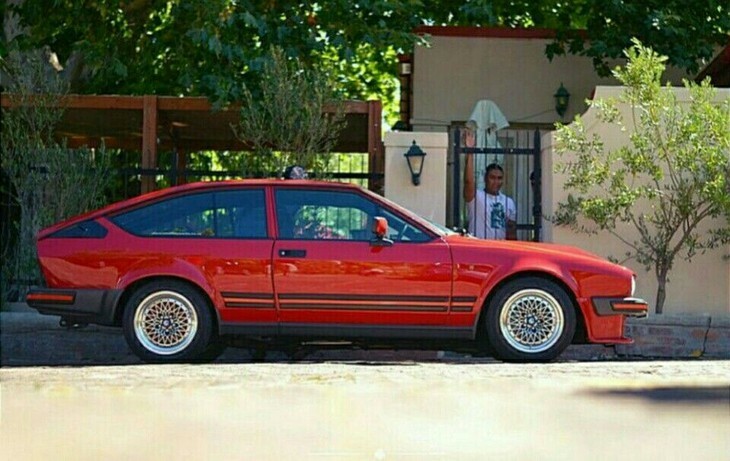 Opel Kadett GSi 16V S "Superboss"
The Opel Kadett "Superboss" was the South African-only evolution of the Kadett GSi 16V "Big Boss" and only 244 were built to satisfy homologation regulations of the then Group N Racing Series for "production cars". The Superboss was frighteningly fast in a straight line and confident in the twisties thanks largely to a low kerb weight, a litany of bespoke modifications to its suspension assembly and its legendary 20EX mill. Tweaks included a raised compression ratio of 10.5:1, a modified intake, aggressively tuned 276-degree Schrick camshafts, a remapped ECU, Irmscher-sourced springs and a locally developed limited slip-differential. Engineers extracted 125 kW and 228 Nm from the naturally aspirated 2.0-litre 16-valve motor, enabling the Superboss to dominate the serpentine environments of track days and hill climbs alike. According to popular belief, up to half of all Superboss cylinder heads were hand-ported by Cosworth; this could explain why no Superboss was equal and why some possessed that "Wednesday car" poke. A stripped-out interior bereft of sound deadening materials, air conditioning, power steering and electric windows helped not only reduce weight, but provided an auditorium from which to appreciate all the glory of that raw and unsullied naturally aspirated masterpiece. There’s no mistaking what’s brewing under the hood of the Ford Sierra XR8. Powered by a Mustang-sourced 5.0-litre V8, it naturally had a "drinking problem", but that meant very little at a time when performance trumped economy. 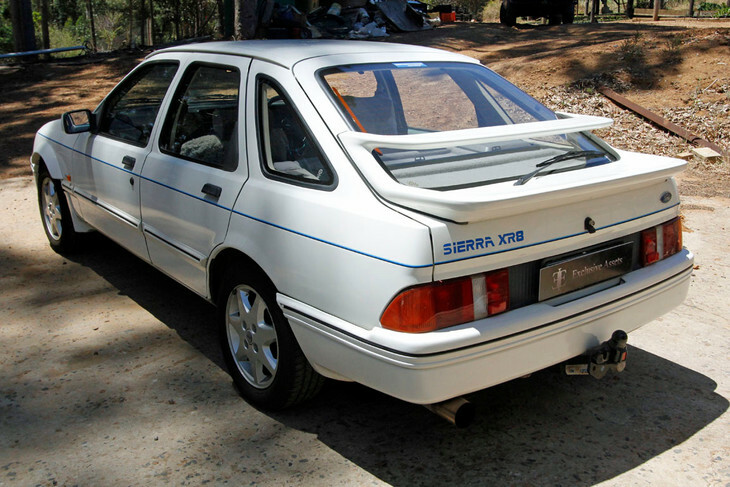 Like many of the cars listed here, the Sierra XR8 was built to meet homologation laws of the time, in this instance Group One Racing – only 250 were ever produced between the years of 1984-1988 and suffice to say there were numerous enthusiast-made clones that did the rounds. 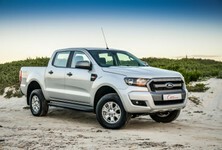 While it was largely based on the XR6, the introduction of blistered wheel arches, a hunkered down stance and gargantuan dual-plane rear wing confirmed its reputation as a veritable muscle car. In terms of performance figures the 154 kW churned out by its naturally-aspirated V8 may seem a little tame by today’s standards, but back then it was one of the quickest street machines around (it was said to complete the 0-100 kph dash in under 7 seconds and reach a top speed of 225 kph). Speak to any Toyota purist and the fabled 4A-GE engine will quickly become the subject of the conversation. 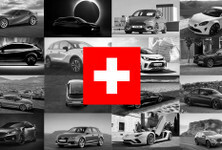 And that’s not a bad thing, given its incredible reputation –both in terms of power delivery and racing heritage. 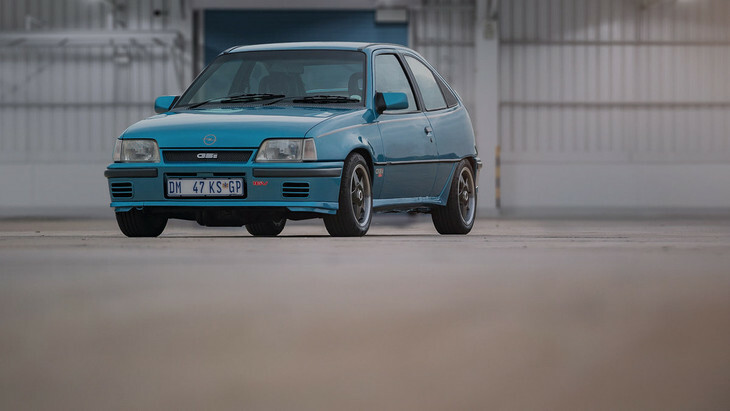 These bulletproof and incredibly powerful engines were discontinued by Toyota SA in the early Nineties and replaced by the more efficient 4A-FE 1.6-litre 16-valve and 7A-FE 1.8-litre 16-valve engines, neither of which were particularly performance-inspiring. 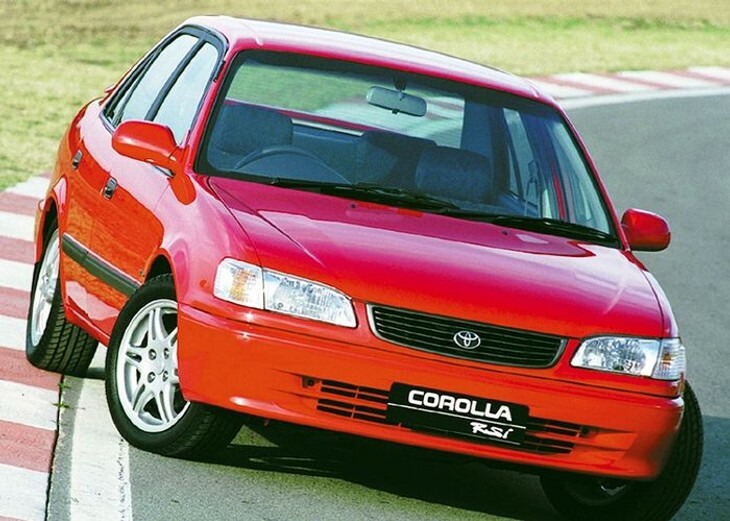 That all changed in 1997 when the Japanese marque announced that it was engineering an all-new 20-valve 4A-GE unit and South Africa was the only country that would receive it in Corolla guise. 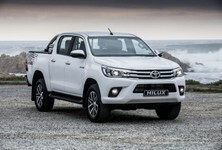 The car in question would become known as the Corolla RSi – a nod to the GLi Twin Cam and RSi models of yesteryear. The Corolla RSi featured the company’s rebooted 1.6-litre 20-valve 4A-GE motor, often referred to as the "Black Top" owing to the engine cover, with a rated power and torque output of 115 kW and 150 Nm respectively. 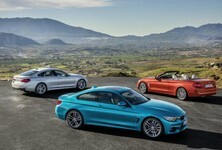 These impressive figures culminated in a claimed 0-100 kph sprint time of just over 7 seconds and a top speed of 208 kph. Track racing was the major driver behind the inception of the world-renowned Alfa Romeo GTV6 3.0 (212 were built for homologation reasons). 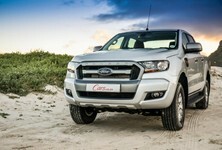 Unlike the rest of the world, which had to make do with 2.5-litre V6 derivatives, South Africa got permission from Italy to build and utilise the company's 3.0-litre V6 engine before its global launch in 1987. Items such as the cylinder-head castings, crankshafts, pistons and sleeves were all imported from Alfa Romeo’s tuning arm, Auto Delta and put together using no less than 6 Dell’ Orto carburettors to fuel the combustion process. The result? 128 kW and 222 Nm of thrust, which were pretty impressive numbers back then. Visually the GTV6 3.0 differentiated itself from its lesser siblings via a handful of tasteful touches that comprised such items as a lowered suspension, a pulsing fibreglass bonnet with functional scoop and Compomotive alloy wheels. It looked sensational... we're pretty certain even Giorgetto Giugiaro would have been happy to sign it off.